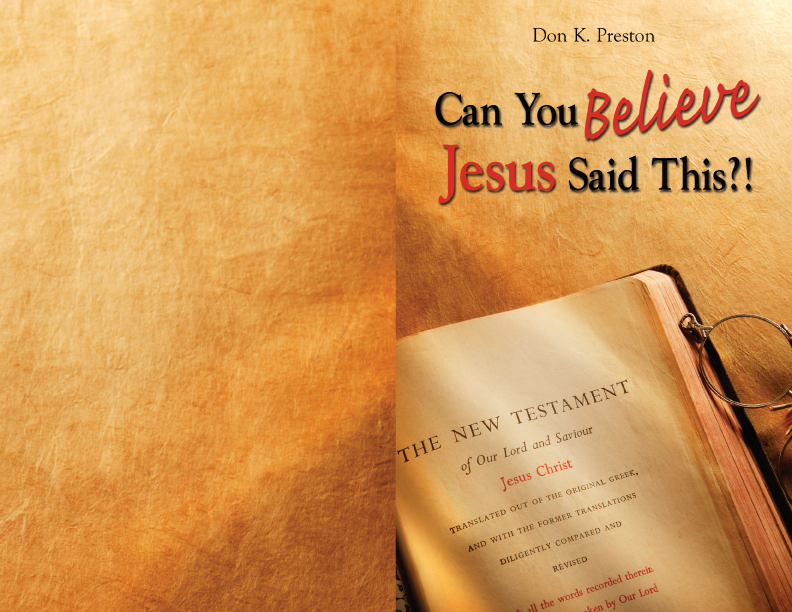 Jesus was emphatic in positing the judgment of the living and the dead in his generation, as this book shows! How extensive was the judgment of Jerusalem? It was a judgment of the living, i.e. “this generation”, and it was the judgment of former generations, i.e. “all the blood, of all the righteous, from righteous Abel” onward! Does that sound like a “minor,” “insignificant”, or strictly “local judgment”? This is clearly the judgment of the living and the dead – in AD 70, at the end of the Old Covenant age! I have produced a YouTube video explaining– briefly– even more of why Dr. Hester is so egregiously wrong to deny that the judgment of the living and the dead occurred in AD 70. Be sure to check it out!